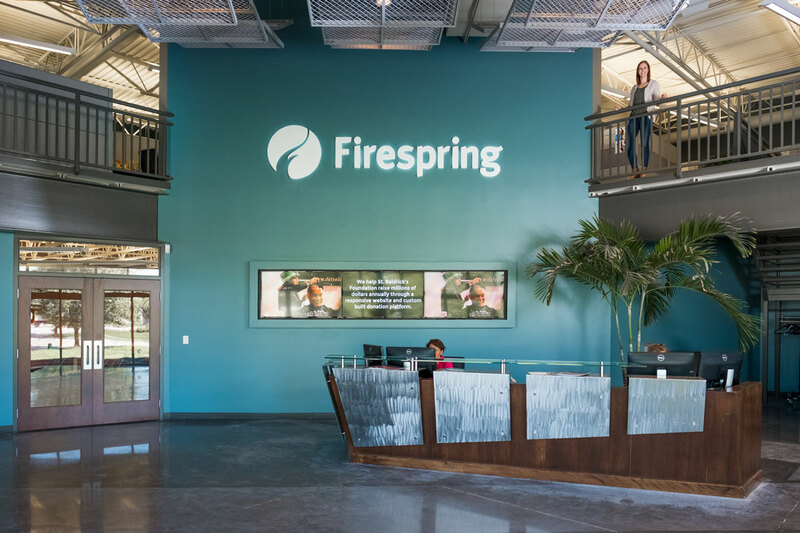 Firespring has some stellar meeting spaces and when they’re not in use, we love to have qualified 501(c)(3) organizations as guests. 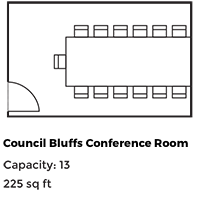 Please complete this form to request meeting space. We’ll follow up with you soon via email. Although the rooms are free for nonprofits and our clients, we do require a $100 deposit for under 25 attendees and a $200 deposit for over 25 attendees. Nonprofits are limited to one-day events once per quarter. Please add an additional 30 minutes to your end time for clean up. How did you hear about our room rental program?